Balsley Printing is proud to serve businesses and nonprofits throughout Rockton, Rockford, Beloit and the surrounding areas for more than 100 years. As a commercial printer of choice for hundreds of companies in Illinois and Wisconsin, we specialize in providing affordable prices, quick turnaround times and unbeatable service. Balsley Printing has a proven track record of providing the very best printing services including dynamic brochures, postcards, mailing services that truly make us a one-stop shop for your print and marketing needs. We’re eager to earn your business. 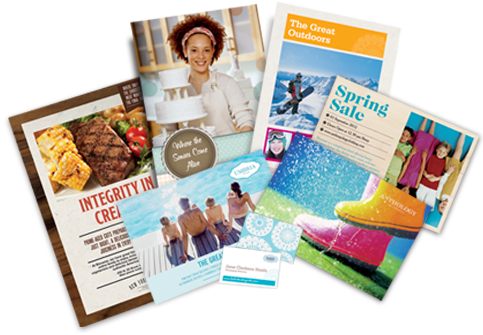 Variable Data delivers highly targeted printed material to your customers and increases response rates. Personalize each piece and add relevant copy, colors or graphics. It's time to deliver a stronger campaign. 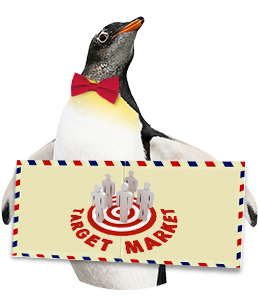 Is your direct mail working for you? 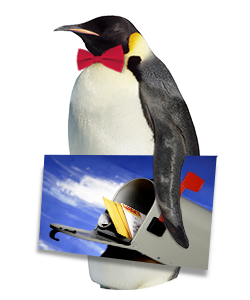 In an increasingly cluttered mailbox, standing out is more important than ever. Fortunately, we've been mastering direct mail for years. 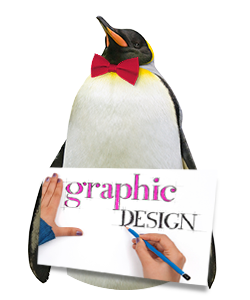 We provide graphic design, printing and mailing services. Your business is too important to rely on beginner design. Let our pros handle the concept, design and layout of your piece, and give every design the credibility it deserves. 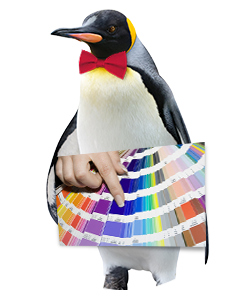 We also provide full color printing and mailing services. With professional design and printing, our brochures are sure to sell. From big ideas to small details, our team has years of experience to get the job done. We also produce sales sheets and postcards to compliment your brochures.